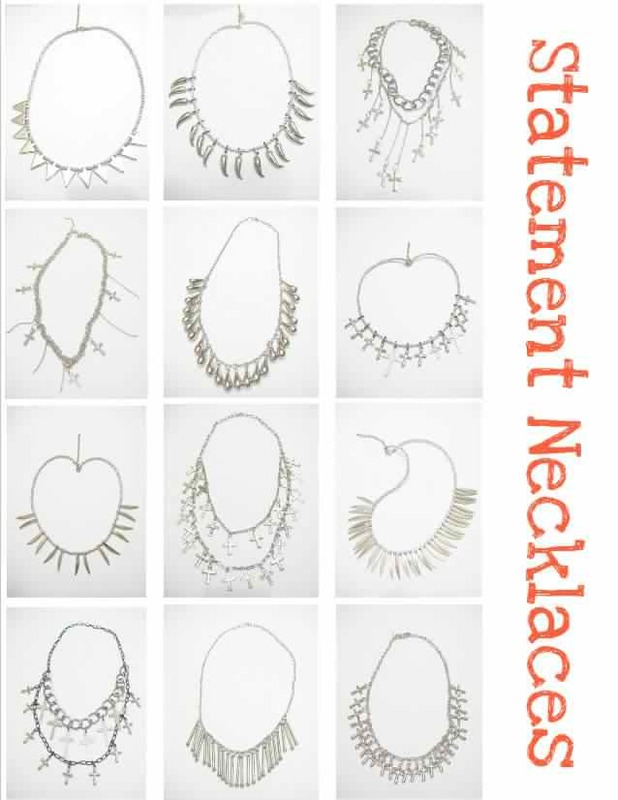 Anagon Collection: Melai's Picks, Statement Necklaces, and the Alarilla Sisters! 1) Ever wonder how Melai Entuna does it? Thank you for making Anagon Collection a part of your Multiply favorites! Check out Aisa Ipac and my list in Multiply's Bloggers' Picks! 3) New Kids on the Block! Meet the new kids on the (blogging) block: The pretty Alarilla Sisters! Composed of Camille, Tricia, and Pauline, these sweethearts' joint blog features the different styles of the trio. 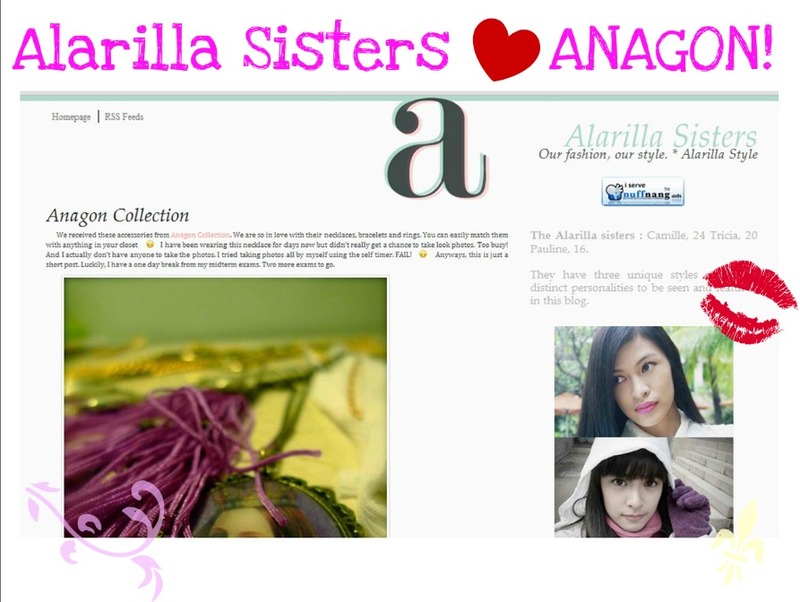 And I am so happy that even with different personalities and unique preferences, the Alarilla Sisters all love Anagon Collection! Check out their feature of our brand HERE!